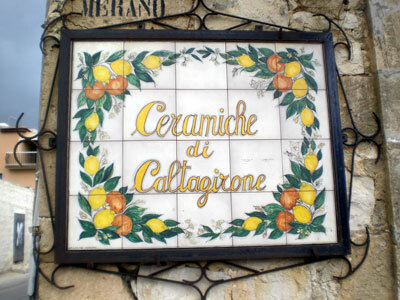 If you like to enjoy a real Sicilian village come to Caltagirone famous for the ceramic will introduce you wonderful landscapes of hillsides with orange and lemon trees, animal farms. We will arrive at the famous charming and Barocco town of Caltagirone, full of baroque Palazzi. We start the tour from the ceramics Museum. After we will visit the 142 step staircase of Caltagirone is decorated with a unique and colorful design, making the steps impressive at any point during the year. However, for two and half weeks per year, the stairs become even more incredible as they are decorated with flowers and illuminated with candles to form a mural design up the entire set of steps. Free time for shopping and back to the hotel.